The Sensex and Nifty closed lower on Monday, dragged by losses across most sectors, as investors awaited cues after lacklustre growth in December quarter corporate earnings. The Sensex closed down 0.87 percent at 35,498.44, its lowest closing level since Dec. 24. 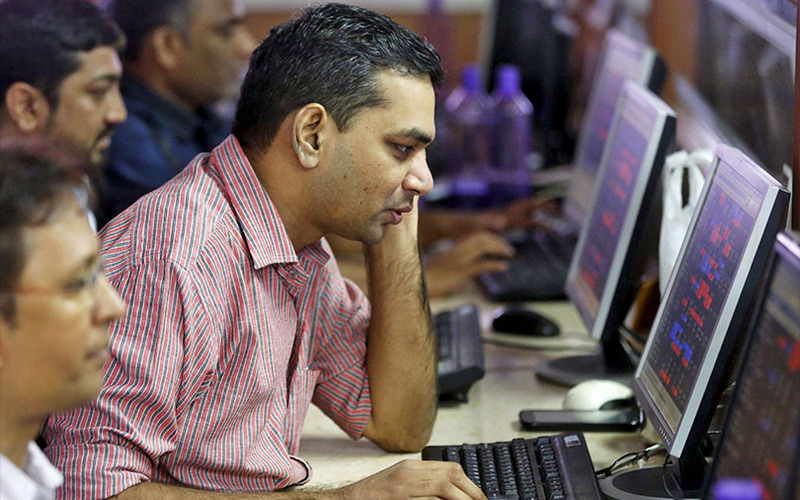 The Nifty ended 0.78 percent lower at 10,640.95, its lowest close since Dec. 11. Shares of Yes Bank Ltd dropped 2.5 percent after it was pulled up by the central bank for breaching confidentiality and violating regulatory guidelines.